The institute provides with transport facility from all parts of delhi and Gurgaon. Stay connected with classmates and find out about upcoming events. Ram Gopal College of Pharmacy under the aegis of Ram Gopal Educational Society is one of the premier Pharmacy Colleges in North India which imparting quality pharmaceutical education. The college and society is named after a known legend Lala Ram Gopal Ji from Samalkha, Haryana. Lal Ram Gopal Ji's name is taken with great respect and honor by people at large due to his unselfish service to people. Ram Gopal College of Pharmacy is built in synchronization with the vision given by this great statesman. 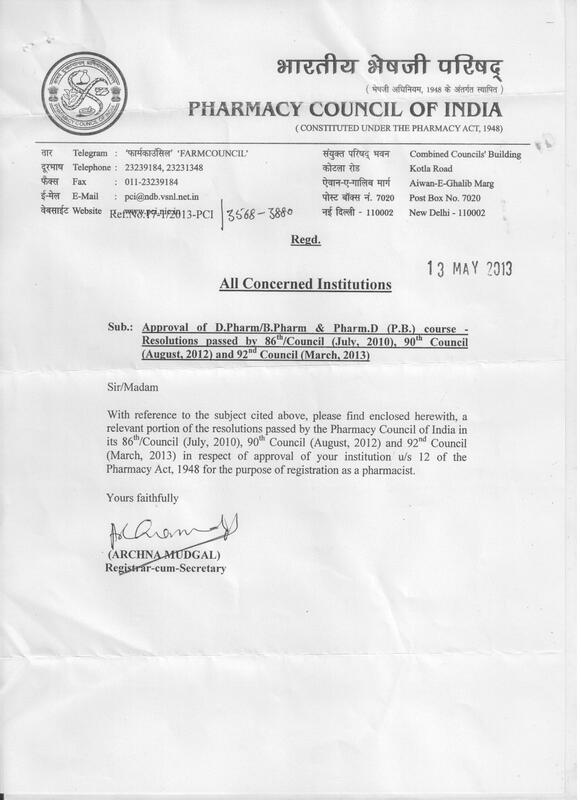 Ram Gopal College of Pharmacy is one of the Top Pharmacy College in Haryana State. The Institute is headed by a Rajesh Gupta a entrepreneur and founder trustee of R G Group of Educational Institutions. He is visionary and has got extensive experience in education sector. 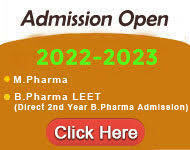 RGCP Pharmacy College in Delhi NCR offers Direct Admission in B.Pharma Second year(Leet). The institute is approved by AICTE and has fullfilled all the norms and condition put up by AICTE.The institute has always been appreciated for the improvement it has shown in the past five years. 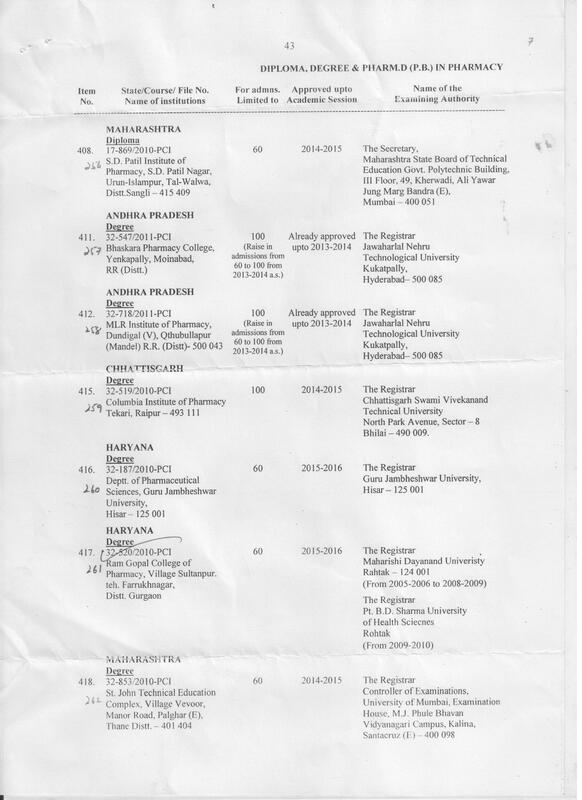 Apply to the various course offered by the college. Find out information on the departments available in the campus. 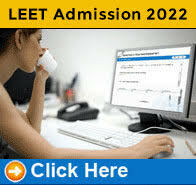 Know about the elite group of our dedicated faculty. Campus placement is a routine. 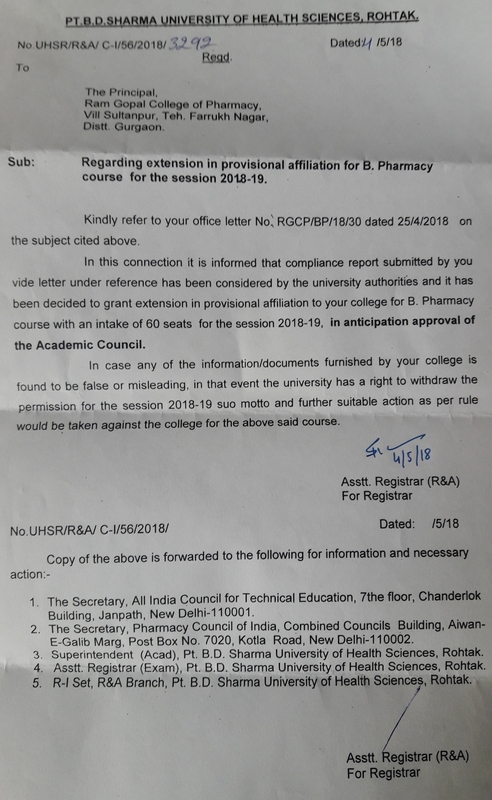 Copyright © 2005-2018 Ram Gopal Colllege of Pharmacy. All rights reserved.